It has been a while that I’m interested in promoting civic participation into public policy, or, what was called lately Social Innovation. Since I’ve founded Chiripa, organised CityCamp as a hub for public involvement and created different mapping tools for citizen contribution (from 10.000 ideas, where people contributed along LatinAmerica, to mapping last fruit trees in Buenos Aires to keep a record of them). Citizen Science, the movement that seeks to involve citizens into scientific projects, became a trend during the last two years. However, it is rooted in previous movements. Although, both social innovators and citizen scientists do not acknowledge the intimate relation between both trends, I think that both have many connections. Last year, I had attended a workshop organised by COST Action CA15212, focused on Citizen Science (CS) but concerning Social Sciences and Humanities (SSH). In the workshop, we acknowledged the long-standing knowledge in SSH that tends to be ignored in many CS projects. 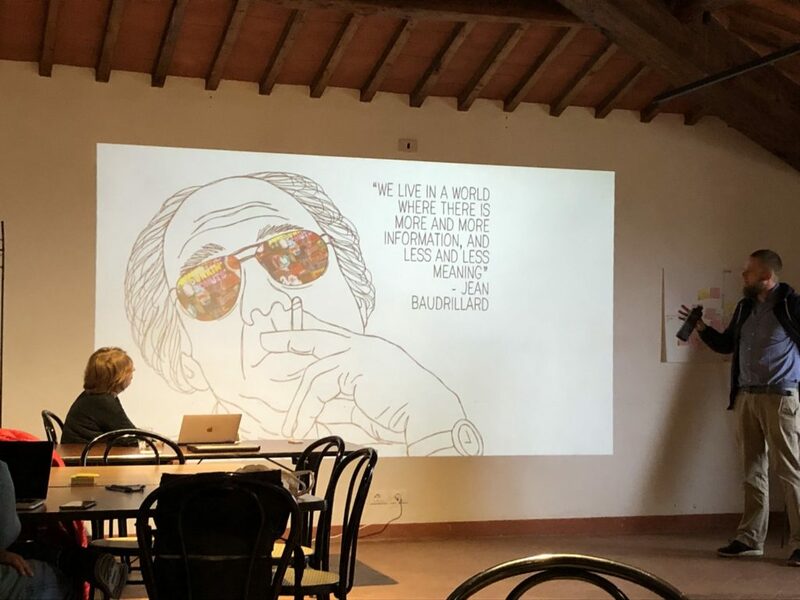 The past week, I’ve attended another COST activity, a Vespucci training school focused on Citizen Science and Social Innovation . We worked during the entire week around both trends in theory and practice. Some notes on the event can be found in Muki Haklay’s blog. This disconnection between movements and disciplines is something that concerns me a lot. Citizen science is framed within the European Commission within the concepts of Open Science and Open Knowledge. However, few cases show any learning coming from other disciplines. For example, co-creation is mentioned among some CS articles, but without embracing the three decade experience of the Participatory Design discipline. Methodologies and knowledge are still allocated in silos through scientific disciplines. After finishing my PhD and with a career path that is still unknown, this is something that I’ll be addressing during 2019 through different projects. I’m currently recovering and recollecting ideas and memories about my pre-academic life and all the projects in which I was involved regarding these issues.